FANTASTIC LOCATION – OPPORTUNITY AWAITS! 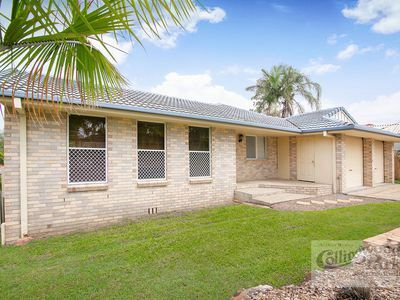 2 Storey living is what is on offer here, this neat and tidy home is ready to occupy now. Homes like this one do not come on the market very often, this is the first time this home has been presented to the market. This spacious and largely original interior remains completely comfortable for today’s living. 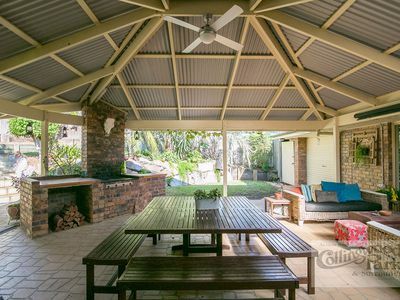 The location is in a well-established neighbourhood in popular Collingwood Park. Walk to the train station, shopping Centre, bus, 2 local schools, parklands and only a minutes’ drive to the Ipswich motorway. 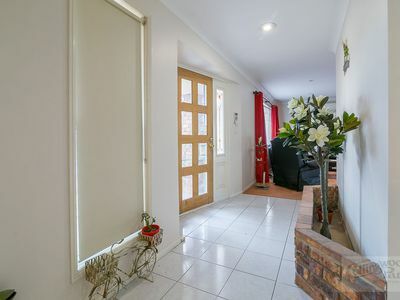 The home comes with a large double garage with internal access, the yard is fully fenced and comes with a garden shed and there is gas hot water to the home. 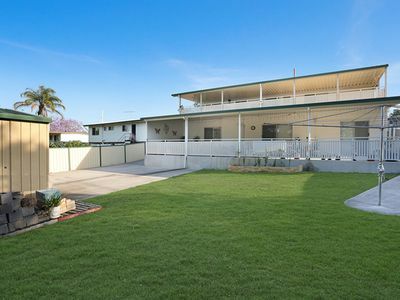 Suitable for the largest of families and the owner will consider all reasonable offers. Please contact Judy for inspection times.